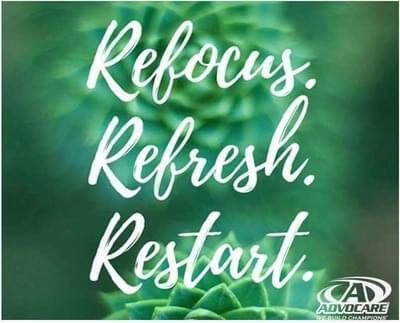 AdvoCare Products are part of our routine everyday. Not a day goes by where we are not taking our vitamins, drinking spark and keeping our body fueled with high quality nutrition. We have learned that with the proper nutrition and supplementation, quality of life can be much better! WooohHooo.....who doesn't want that?! Are the products safe?? - It's a great question to ask! 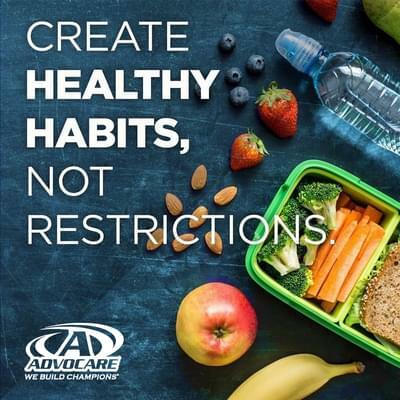 AdvoCare provides high quality ingredients based on scientific knowledge. When we really started researching the Science behind the products we knew this was a solid product that we could trust. Here you can find more great information on the science behind the products. Many of our products are Informed Choice certified which means they are free of banned substances which is huge for athletes and certain professions. Click here to read more about Informed Choice. Fuel & Focus!! Great smooth energy with no crash! Everyday I start with a spark and my vitamins! Preserve those muscles!! Catalyst nourishes lean muscle as you lose body fat. One system- so easy- all my vitamins! Helps with energy and crave control. 1. How do I know what products to start with? As your coach, we will help guide you to the best products for your goals. We also have a great product navigator that you can enter all your information in and it will tell you based on your goals what products to start with. Find that navigator here. 2. Is there a FAQ section on products? Shop for products and browse around! Habits vs. Restrictions- Learning to balance nutrition ... Balancing Nutrition as a lifestyle!